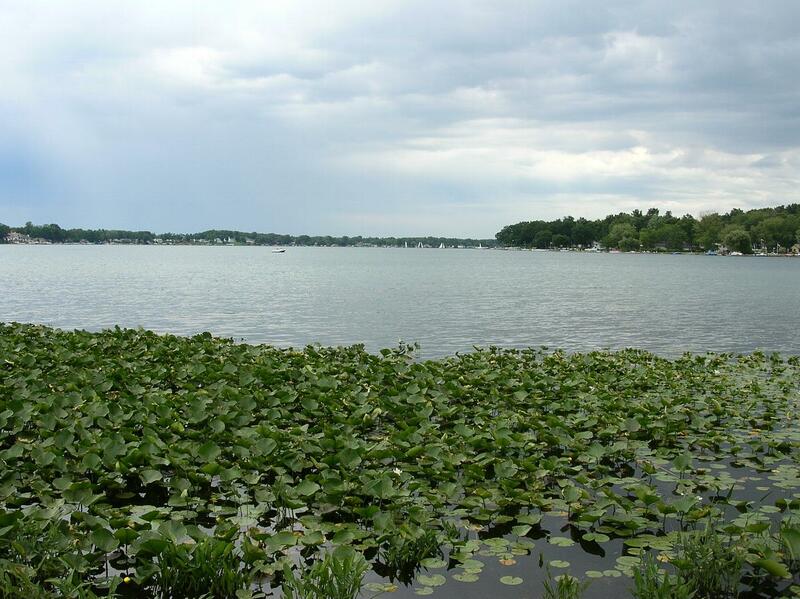 The Vernon and Velma Radebaugh Plant Preserve is the last remaining natural area around Eagle Lake in Cass County. The lake is about 1.5 miles long and 0.8 miles wide. The generous Radebaugh family donated this land to the Michigan Nature Association in 2006 in mem­ory of their late parents, Vernon and Velma. 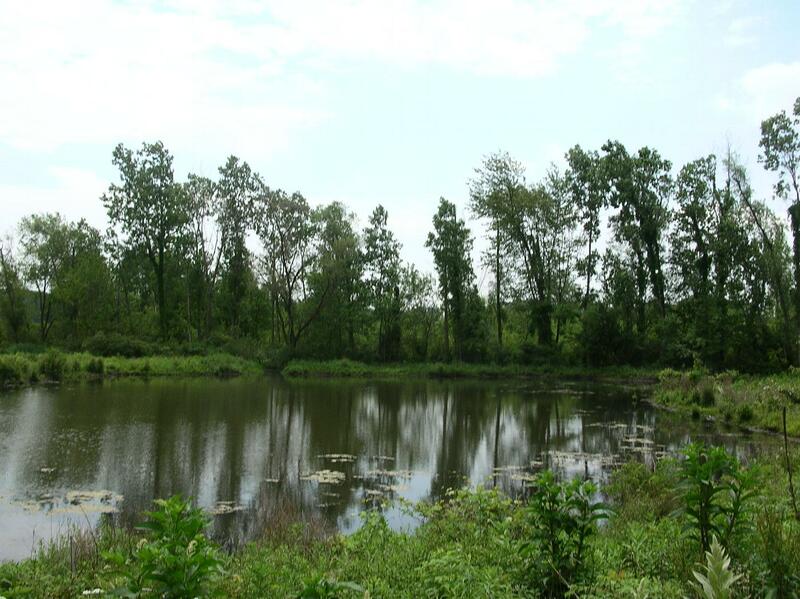 They purchased this 3-acre wetland along with 50 acres of adjacent farm and woodland in 1937. The Radebaughs were not farmers, but they purchased the property because of their desire to live next to pristine land containing a wide variety of plants and animals. The land in this preserve has been in its original wetland state from the earliest recorded deed in 1836. The wishes of Vernon and Velma, along with their children, are that future generations will learn from, and en­joy, this unique preserve.